What is a tiller extension? A tiller extension is connected with the tiller on a sailing boat. This tiller is a lever with which the rudder is operated to steer the boat. At the end of the tiller an extension is attached to a rotatable joint, so that the tiller can be moved over it. Murphy`s tiller extensions help you achieve optimal control over the sailing boat in every situation. They can even be used, when the helmsman must leave the tiller. Tiller extensions made of out aluminum tubes are heavy, and they bend and break easily. Carbon tiller extensions, however, are super light, extremely rigid and very resistant to breakage. Why are Murphy`s tiller extensions just better? With sophisticated computer technology, we simulate (as usual in aircraft and motorsports) the load limits of our products. These will be implemented after the completion of the testing and simulation phases in Austria using the "Prepreg" winding technology. We use only high-tech composite materials like carbon, Kevlar or hybrid fabrics of the highest quality (HT carbon fibers High-Tension, HM carbon fiber High-Modulus). The digitally controlled production using fabric prepregs, CNC winding machines and autoclaves guarantee top performance with minimum weight. These carbon fibers are successfully used in aerospace and Formula 1, which gives us an advantage over other manufacturers. 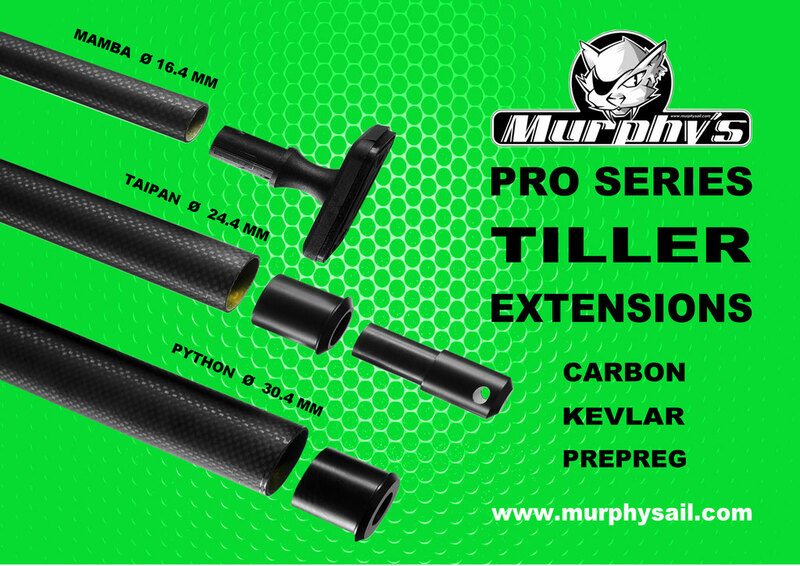 Murphy`s carbon tiller extensions are developed in cooperation with professional sailor Tom Zajac - the results exceeded all requirements. 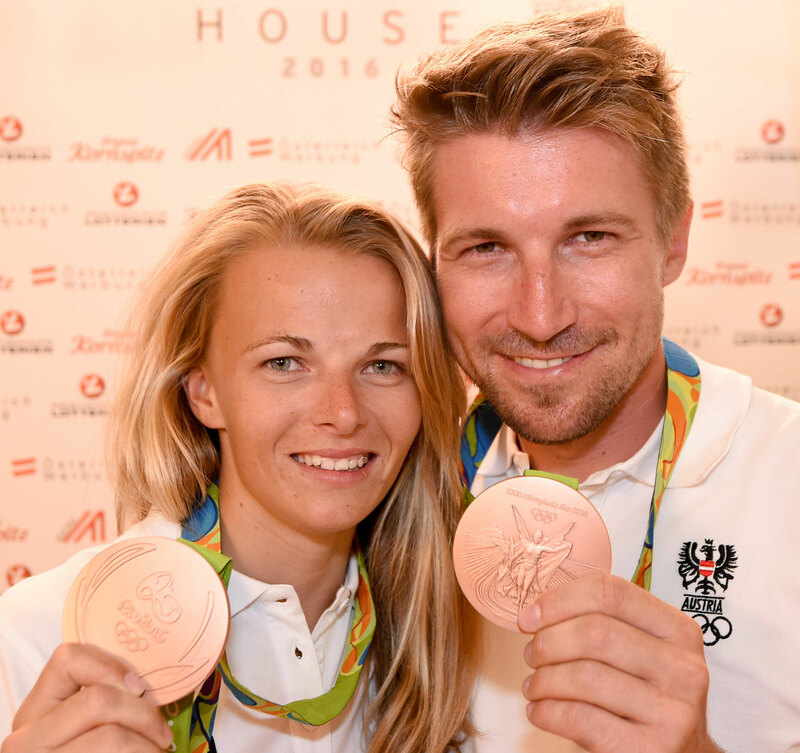 The successful professional won bronze medal with our outriggers at the Olympic Games in Rio 2016. Sanded surface for improved grip! Win or be eliminated, it’s in your hands now!